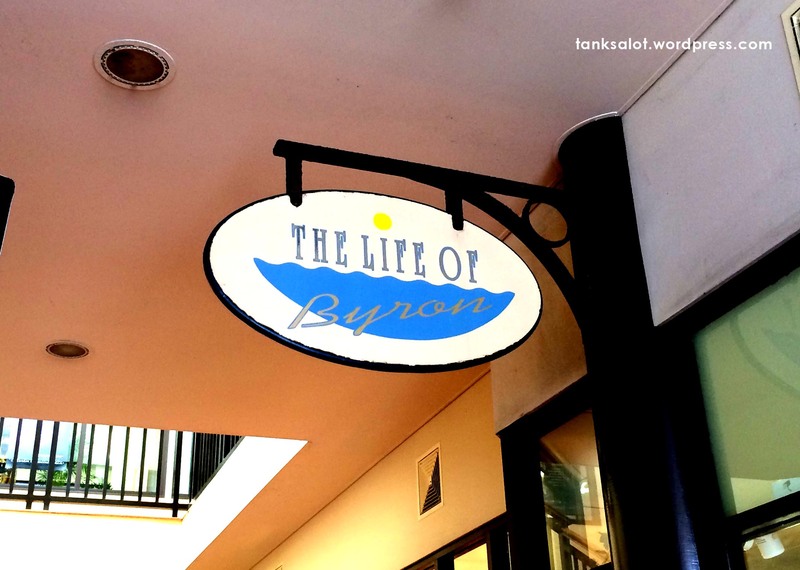 It’s not a shop in Byron Bay NSW, it’s a very naughty PSN. 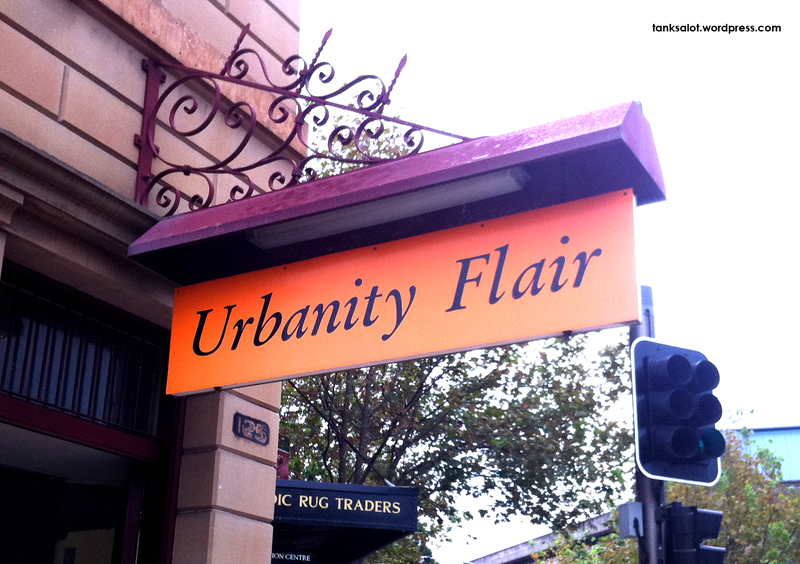 I couldn’t find a lot of information about this place online – it’s a bit of a mystery what they sell (apart from shirts, obviously). 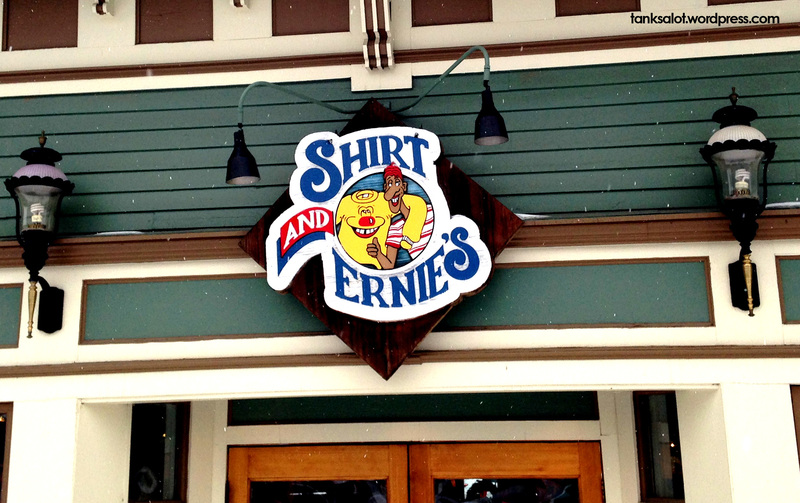 Or is it a restaurant owned by Ernie and his shirt? The mysterious link to Sesame Street could do with some explaining too. Somehow hilarious, but weird. Spotted by Marc Burns in Breckenridge Colorado. 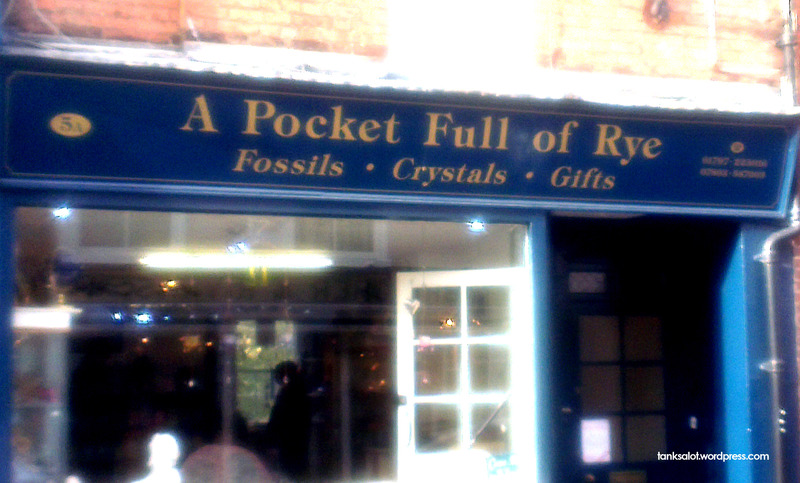 Still in Rye, England, where apparently you can leave this place with a pocket full of it. Not sure if you have to sing a song of sixpence or eat a rather grotesque live blackbird pie. Spotted by Lydia Woodroff. Lydia Woodroff has had a very profitable trip to Rye in Kent, England. 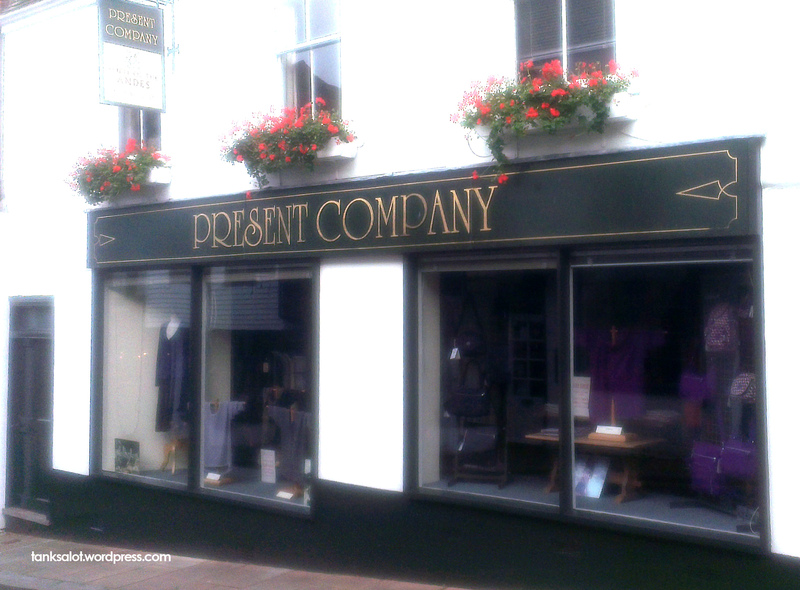 She found a bunch of great Pun Shop Names, Present Company included. 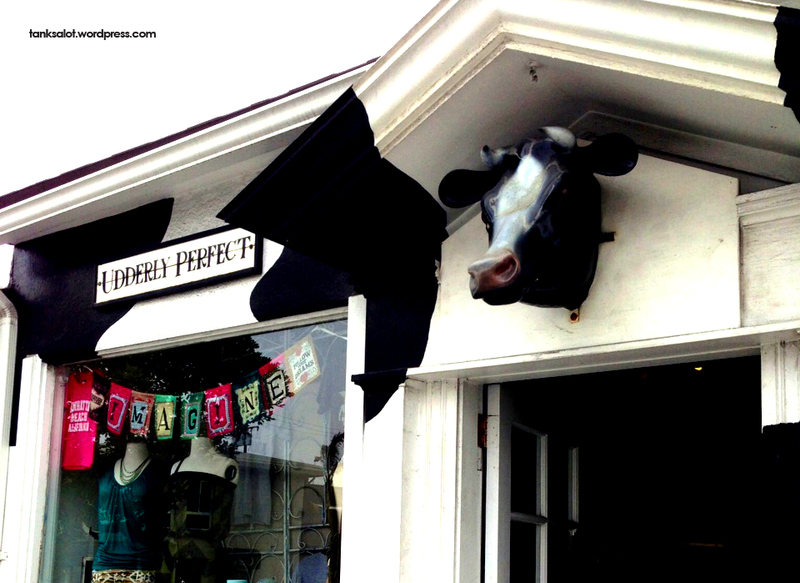 Moove over, Udder Delights, this udderly perfect Pun Shop Name was spotted on Manhattan Beach, California by Penny Cannan. 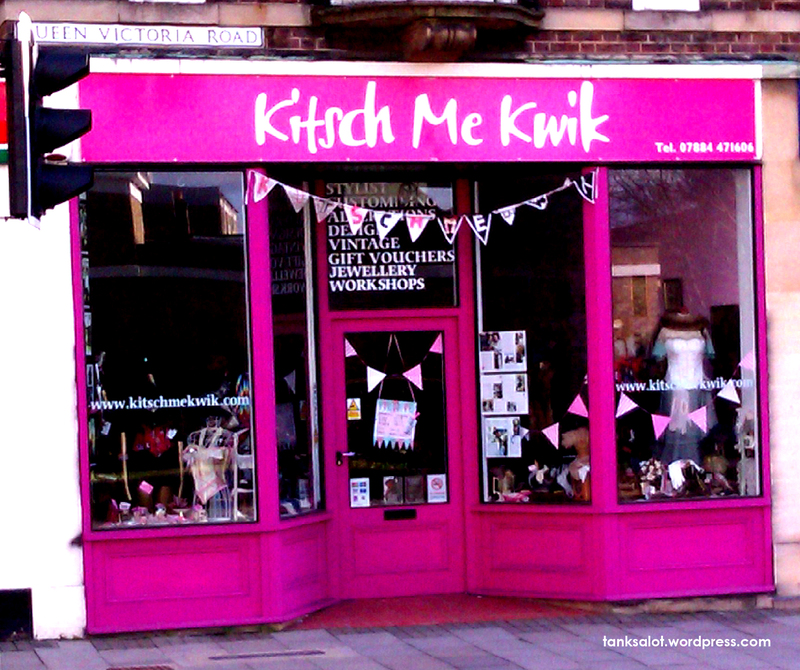 The name is as kitsch as the products they sell. Discovered in High Wycombe, Buckinghamshire UK by Lydia Woodroff.